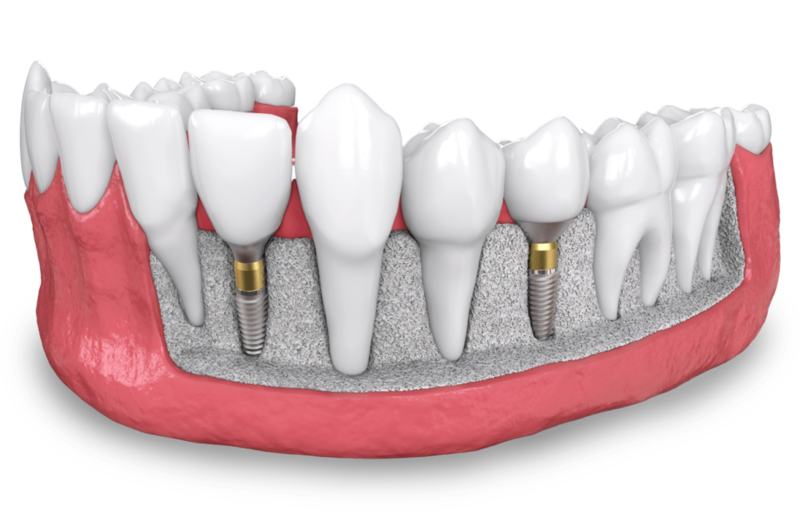 For teeth missing for some time, sustained an injury affecting the jaw bone, or have a congenital condition resulting in less bone volume, dental bone grafting may be necessary before receiving dental implants. Tooth loss has a major effect on the supportive structures of the mouth, including the bone. Without teeth, the jaw bone will resorb and shrink, becoming increasingly thin and weak. 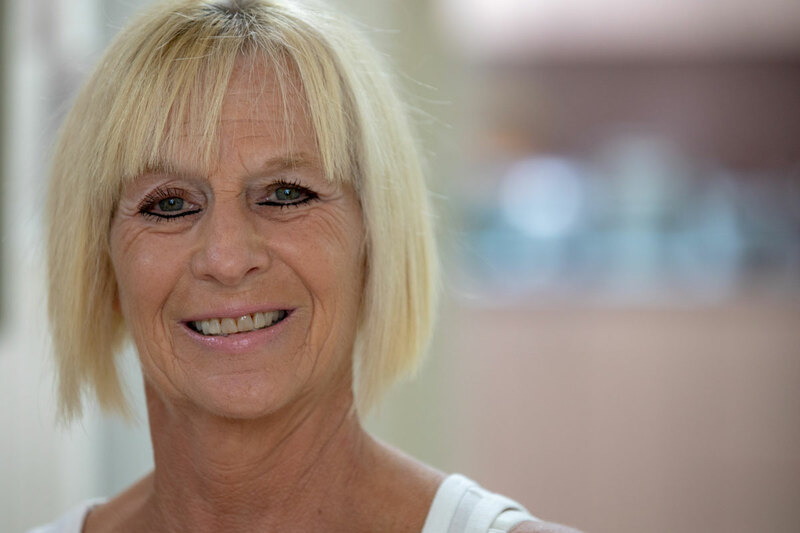 For patients with severe bone loss, this can attribute to an aged look and a “sunken-in” appearance as tooth and bone loss also result in a loss of the support system that fills out the cheeks and lips. Bone grafting restores the necessary bone levels in the jaw so that patients can enjoy a wider selection of tooth replacement options to restore their smile to youthful beauty. Dr. Mitchel Senft is extensively trained in dental bone grafting procedures and understands the components that go into successful treatment planning and execution. When completed by Dr. Senft, bone grafting at our West Palm Beach, FL office is safe and predictable, building a strong and stable foundation for dental implants. Dental Bone grafting involves taking bone material from your body or a donor source and using it to build up a portion of the jaw bone. To help the graft remain in place during healing, a collagen membrane is placed over the area and the gums sutured back in place. While the area heals, the bone material will integrate with the existing bone, helping restore strength and volume to the jaw. A sinus lift is necessary when teeth are missing in the upper back portion of the jaw. As bone resorbs without teeth, the sinus cavity sinks downward, leaving no space for a dental implant post. A sinus lift places bone material beneath the sinus cavity to build up enough bone height for an implant. Without preservation after tooth loss or extraction, the jaw bone will shrink and shift other teeth out of place. A ridge augmentation preserves the natural structure and contours of the jaw bone to slow the bone resorption process. This treatment can also make bone grafting less likely for implants in the future. 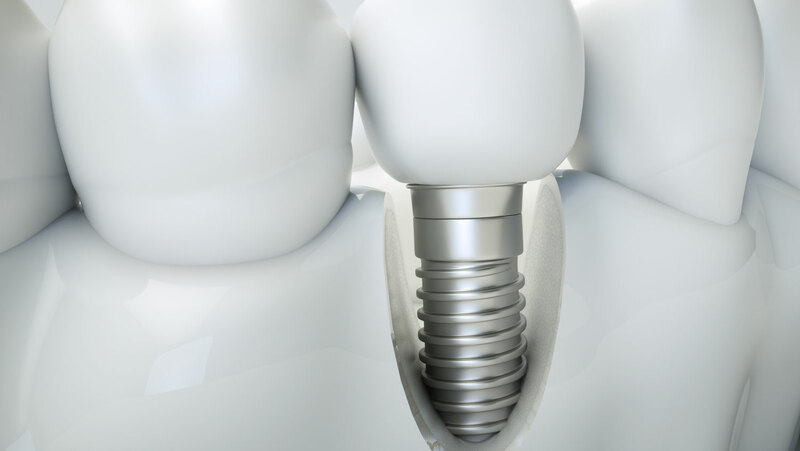 Is bone loss affecting your candidacy for dental implants?